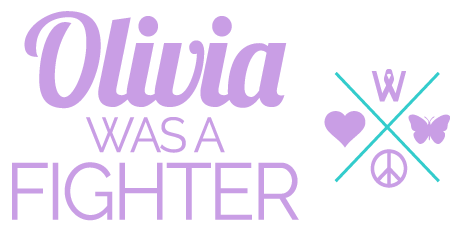 LivWise Foundation – Bringing hope and happiness to children and families suffering from brain cancer. The LivWise Foundation is a Registered Charity that was created to bring hope and happiness to children, adults and families suffering from brain and other cancers. Learn more about the foundation. If you can't make the event, please consider sponsoring or donating to the foundation. We appreciate any and all support!